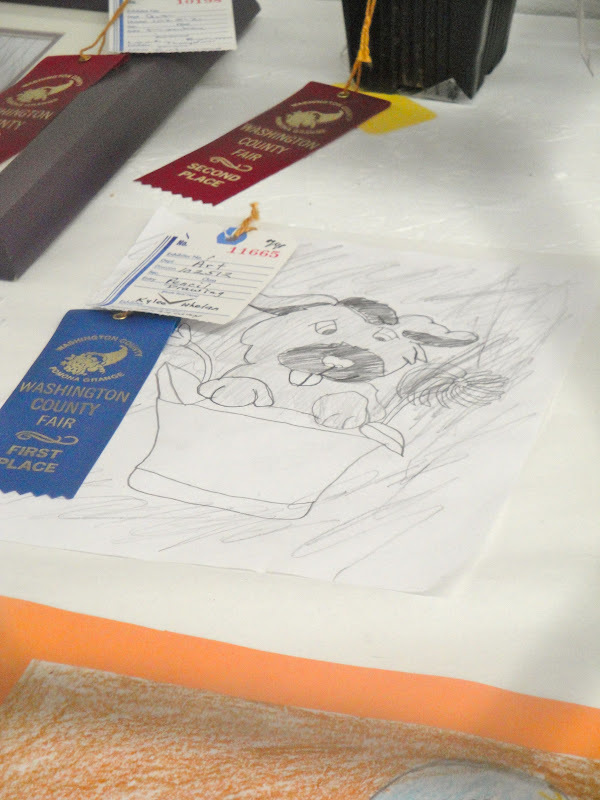 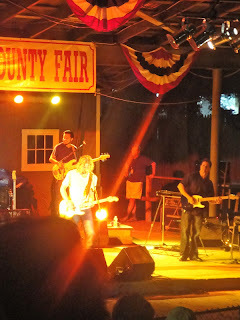 This weekend I went to a local fair, the Washington County Fair. 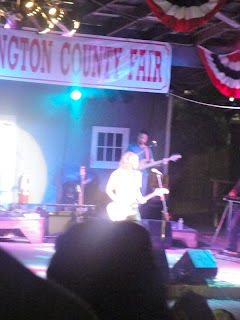 I watched a Casey James show for a little while..
And ate some fair food! 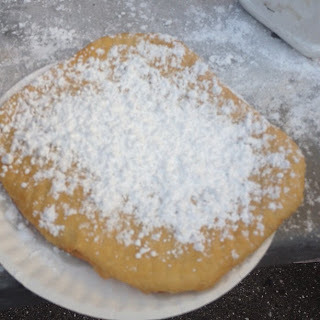 Yummy doughboys!